Kolkata (nee Calcutta) used to be called the “City of Gardens”, but the green space in the city has dwindled considerably over the years. In this scenario, the National Library grounds, tucked away on Belvedere Road, are a welcome relief from the hustle and bustle of the city. The National Library is situated on the 30 acre-sized Belvedere Estate. 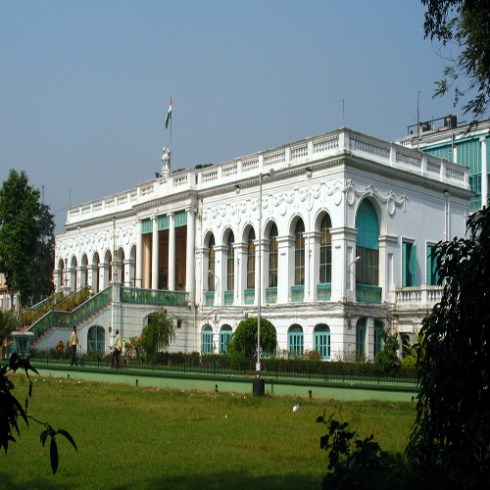 It used to be the residence of the Lt Governor of Bengal in the British era, and is now the premier Library of the country, with a huge collection of books, journals and manuscripts. 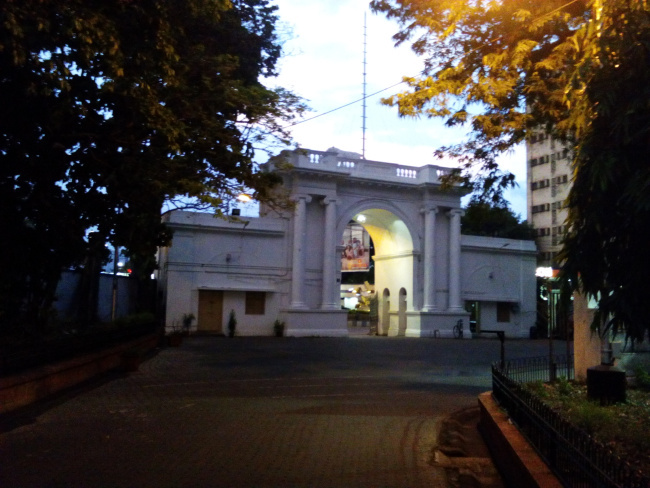 The first National Library was started in Kolkata after the amalgamation of the Imperial Library and the Calcutta Public Library, and opening of the same at Metcalfe Hall in 1903. The library in the present day premises was opened in 1953.